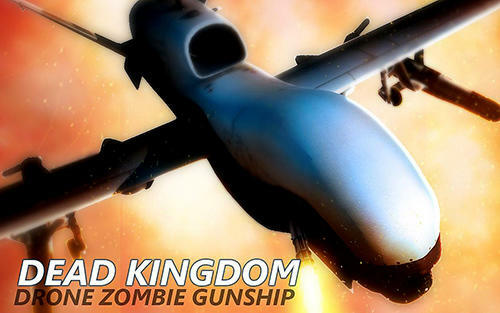 Meet the new S8 Lab Release Game called Dead Kingdom) Dead Kingdom is zombie gunship with the most epic military warfare game. You are a operator of world's best UCAVs and have capabilities to change aerial warfare in seconds. In this dead kingdom game first you have to shoot and repel attack of zombies and also kill other zombie boss as they are not normal zombie but giant and crazy zombies. So you are ready to accept this challenge. Use right missiles on right time and blow up all zombies. Shoot all groups of zombies and destory all their closed hideouts. As many as you will kill zombie you will rank up and will unlock next mission.